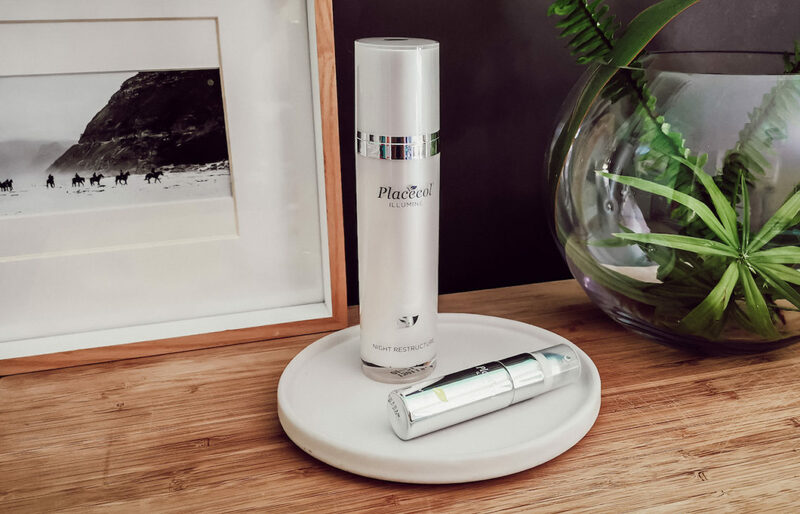 Aging is a funny thing, When you’re young, you think the biggest worry will be wrinkles, but actually, as I’m getting older, I’ve found that loss of volume and pigmentation are actually bigger skin concerns for me. 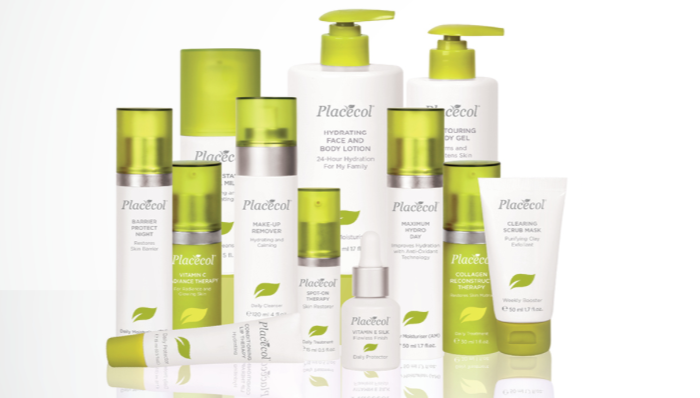 I love autumn and spring, but my skin plays up the most in these transitional seasons. 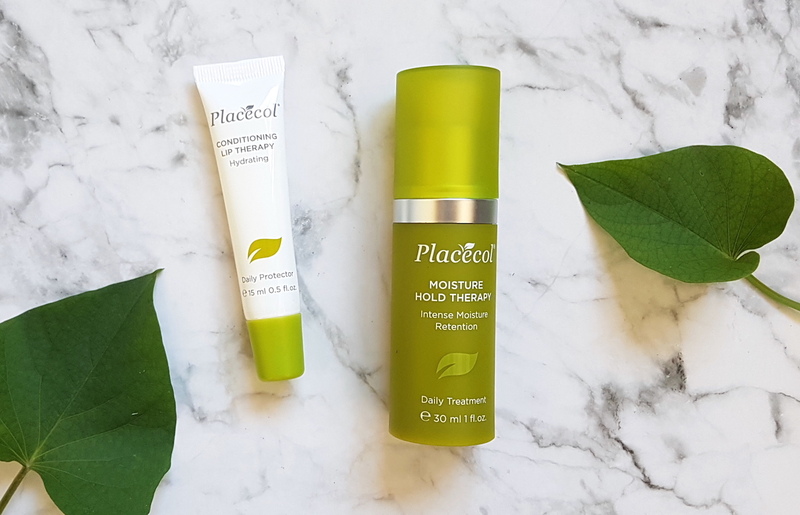 I been testing these two launches from Placecol, and both have impressed.